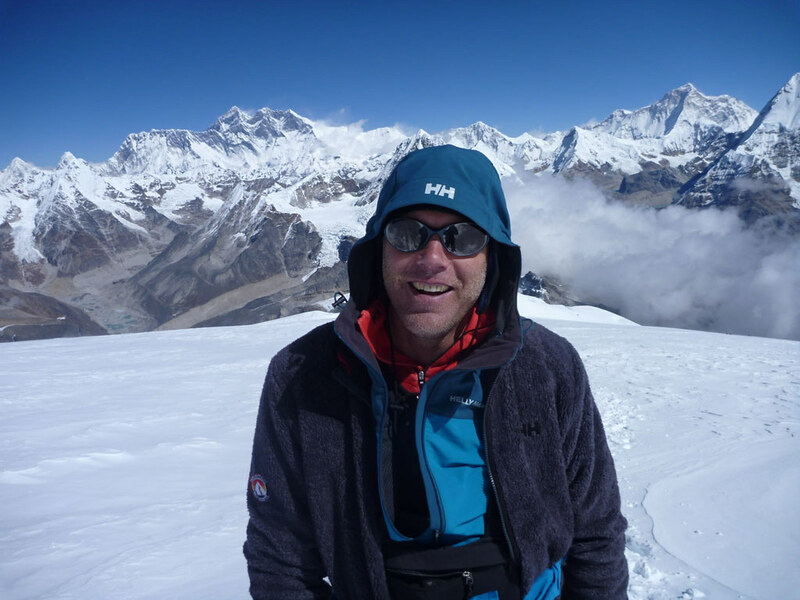 Respected Everest chronicler, successful K2 and Seven Summit climber, and passionate Alzheimer’s advocate Alan Arnette interviews Mark Gunlogson about Mountain Madness and our return to Mount Everest. 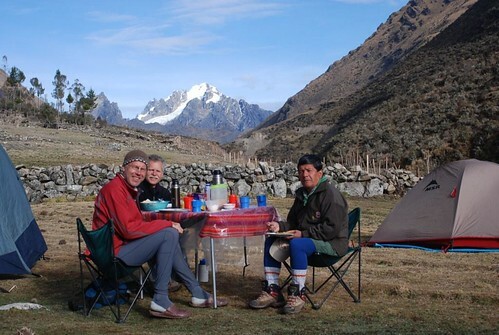 Mountain Madness began with a dream to achieve serious, high-quality guiding and instruction, and connecting our customers with their own personal mountaineering and trekking goals. With more than twenty five years of experience, this dream has come true. Our roots are in Asia, where Scott Fischer, Mountain Madness founder, scaled the world’s highest and most challenging peaks. He successfully summited both K2 and Mt. Everest without oxygen, and was the first American to summit Lhotse, the fourth highest mountain in the world. Scott believed that the discovery and challenge of mountaineering could transform people’s lives. 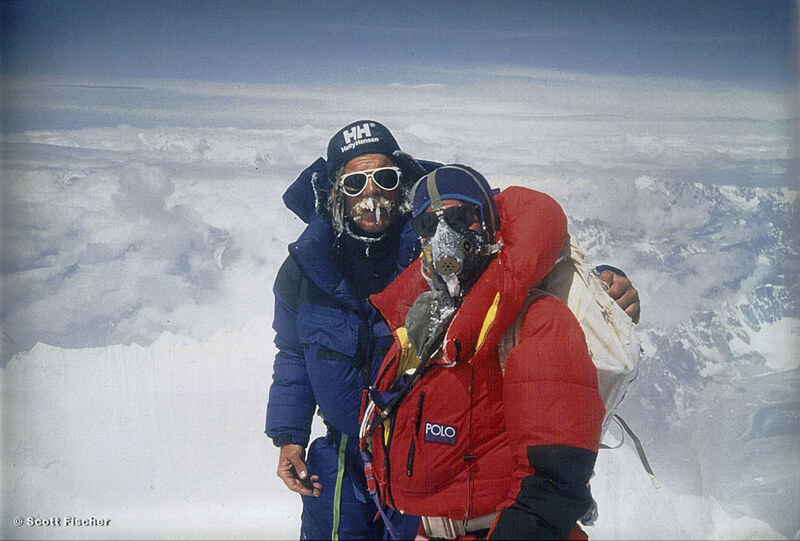 In May of 1996, in the now well-known “Into Thin Air” story, Scott would lose his life on Everest during a savage storm. His absence will forever be felt. 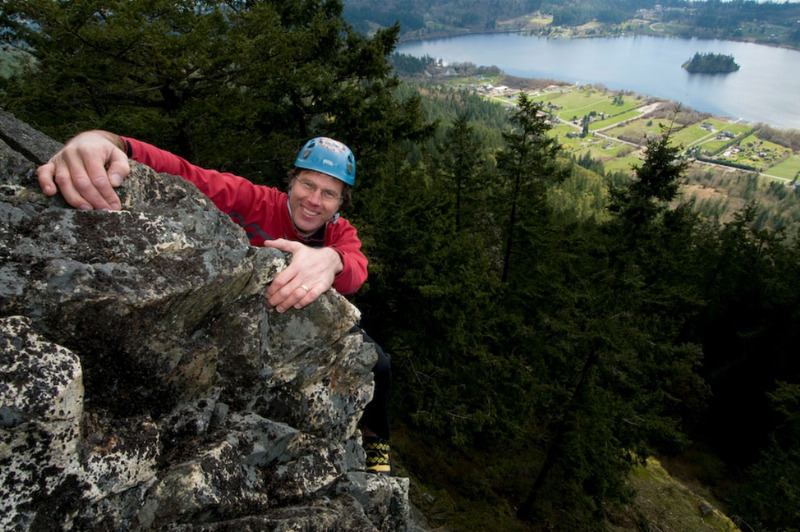 But, in addition to a legacy that inspired others, he left a company poised to share the adventure of climbing and trekking with those ready to jump in. As 1997 closed, Christine Boskoff became the owner of the company. Along with Scott, she was among the elite of high altitude climbers- but she was a female minority in a male dominated sport, which made her all the more notable. For many though, her inspiration came not only from her climbing accomplishments as a woman, but from a decision to follow her dreams. 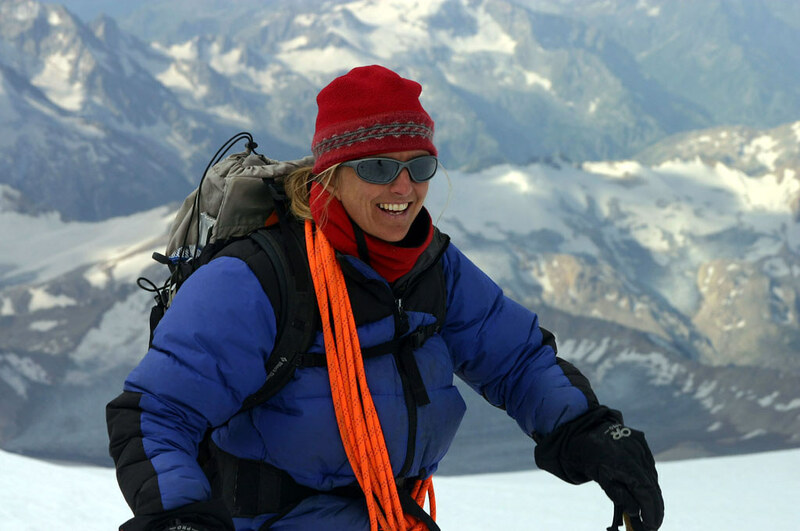 Christine left a career as an aeronautical engineer not only to pursue her dreams to climb the highest peaks in the world, she successfully climb six of the world’s fourteen 8,000 meter peaks, but also to continue with Scott’s dream of sharing the passion and excitement of the mountains and their culture through Mountain Madness. 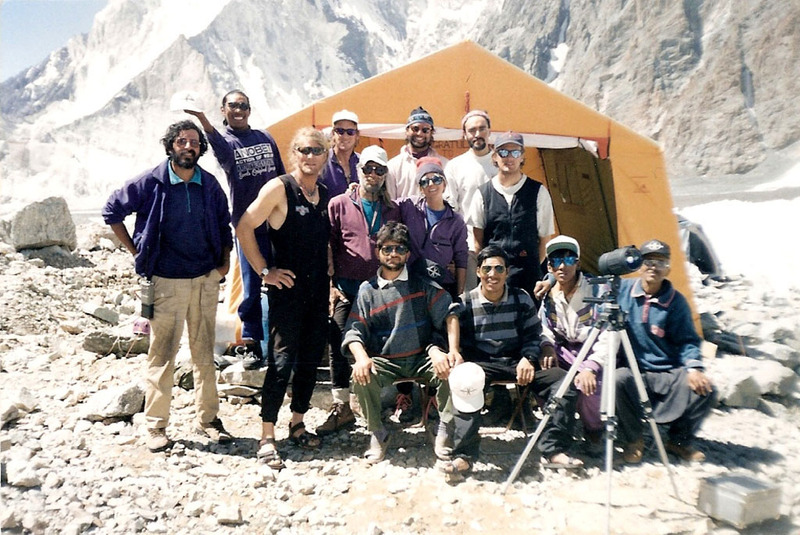 Under Christine’s management, the company continued to expand on Scott Fischer’s dream of connecting people to the transforming power of mountaineering and trekking - with a renewed commitment to teaching important mountaineering skills, and broadening our adventure travel offerings to include a new genre of trips: “adventure treks” that include both trekking and climbing options. Sadly, Christine and well-known American climber Charlie Fowler, died in an avalanche in the fall of 2006 in the Sichuan Province of China. Christine and Scott lived life to its fullest and shared their exuberance with as many as they could possibly reach. Their loss of course will forever leave its mark on the company as a business. But their spirit lives on at Mountain Madness and will carry the company into continued success in connecting its clients to exciting outdoor adventures. Now, under the leadership of Mark Gunlogson, the company continues to grow and offer not only the best guides available, but also cutting edge trips that will challenge not only climbers, but also trekkers looking to notch up the adventure level.